Slap Shot has been the undisputed heavyweight champion of hockey movies for 35 years, but a worthy challenger has finally dropped the gloves to lay claim to the throne. 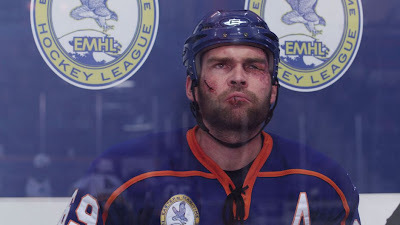 Goon, out on Blu-ray and DVD now, is the latest from Canadian director Michael Dowse (Fubar), and bears many striking similarities to the beloved classic Slap Shot: it's violent, crass, and downright hilarious. Almost as important, it gets hockey right, something most hockey movies struggle mightily to achieve. 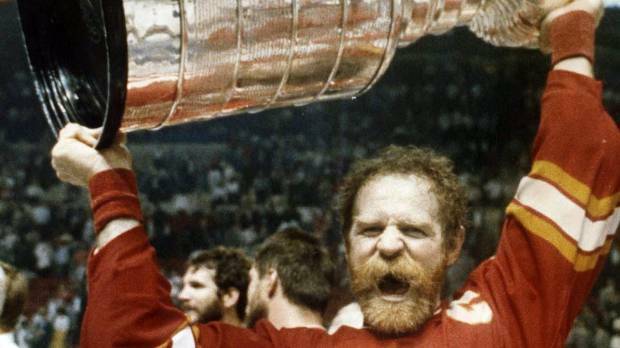 Growing a beard in the playoffs is a long-standing tradition in the NHL. But thanks to genetics, not everyone can grow the prototypical Lanny MacDonald beard. Some are left working with what they have, which in some cases (Sidney Crosby) is thinner than your socially awkward 12-year-old neighbour's unintentional dirt stache. Others may have a lot of hair, but no idea how to style their declaration of manhood. But thanks to this handy styling guide, players no longer have to worry about what to do with their facial hair. Just set the electric razor to trim and happy styling! (But seriously don't shave your playoff beard, it is 100% unacceptable). Special hat-tip to NHL Beardoffs for many of the great images. 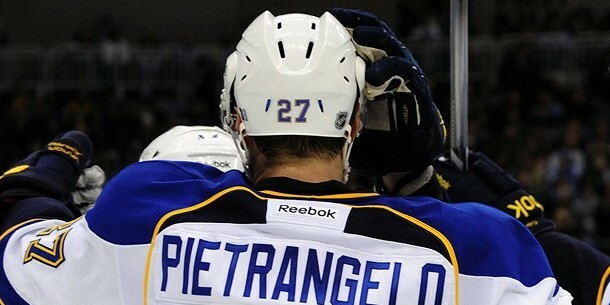 Check them out to follow the progress of some of your favourite beards throughout the playoffs. Justin Schultz is a former second-round pick of the Anaheim Ducks and has the type of potential that makes scouts drool. When teams get a player with Schultz's skill they tend to hold tight. 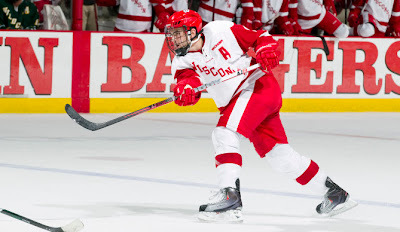 But this summer Schultz could hit unrestricted free agency before playing his first NHL game. Thanks to a loophole in the CBA, the young defenceman can become an unrestricted free agent this summer, as he is a college player yet to sign an NHL contract four years after being drafted. All Schultz has to do is walk away from his senior year at Wisconsin and he will be able to choose where he plays in 2012-13. It's not every year that the draft is brimming with talent. 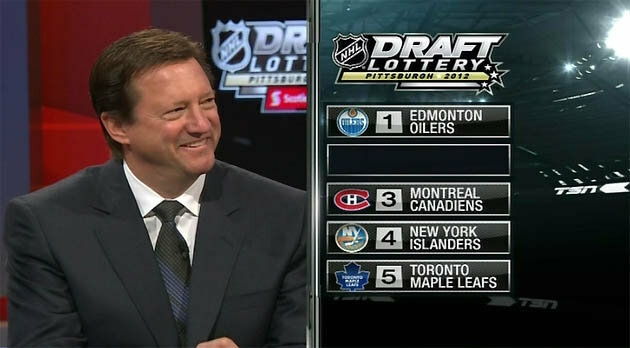 In 1999, aside from the Sedin twins, the draft was so barren that GMs were better off trading their first-round pick. The best players taken in the first-round, other than the Sedins, were probably Tim Connolly and Martin Havlat, two players so injury-prone teams have never really been able to count on them. In other years, like 2003, you would have to be stupid not to draft a future cornerstone in the first-round. That year was so deep players like Ryan Kesler, Mike Richards, and Corey Perry went late in the first-round. Of course, that year the Leafs didn't have a first-round pick, thanks to the much complained about trade for Owen Nolan. So failing to find an elite player could have been due to stupidly trading your first-round pick, not just general draft stupidity. Another year that is proving to be a bonanza is 2008, especially if you were looking for a defenceman. Toronto traded up to take Luke Schenn fifth overall that season, thankfully avoiding selecting someone like Nikita Filatov, but missing out on other game-breaking talents. Schenn has had an up-and-down career so far, but is only 22, an age in which many defencemen are just breaking into the league, whereas Schenn just completed his fourth. Today's post at The Good Point takes a closer look at the 2008 NHL Entry Draft and compares the three elite defencemen that came out of it.